This is my first mod and I've been loving it so far. I don't use the tank that came with it, I'm using a Bonza 1.5 RDA, and the 'Novice' mode on this device is really useful for someone like me who's new to ohm's law and figuring out the right wattage to vape at. Love the feel of it in my hand (especially how it's great for lefty's!) and how nice the metallic purple looks with the silverish buttons and white back panel. тличная быстрая доставка ePacket в Москву за 2 недели. Уже второй бокс мод (Рыксу) беру у этого продавца. Продукция оригинальная, мод наваливает отлично. Упаковка была хорошая, коробка целая, не помятая. Great fashion, original. All clear! Fast delivery! Packed well! CUT Premium is fully consistent with the description! 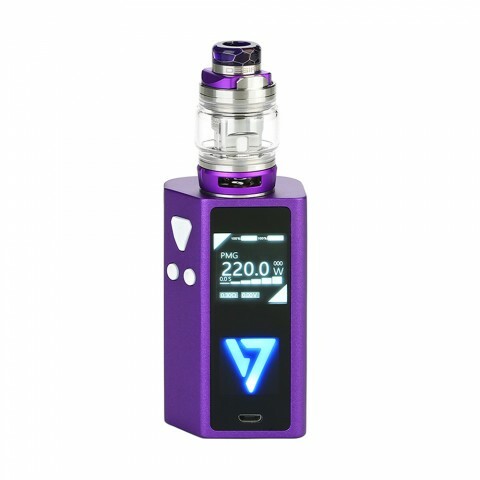 Comfortable, rigorous design,compact and standalone, no problems with overheating on adequate powers, everything is perfect! wow! this Cut Premium kit is very smart, I do not need to worry about the fire any more. I love this kit very much! It's formerly called cut 220, why it's rename as cut Premium? Strange thing. How to participate: Join the Desire official Facebook group , post your Cut premium picture & comment the "Fire smart, Never burn" feature. And you can enjoy 30% off for Cut Premium with coupon code FIRESMART, just enter the code on the check out page! for more details, please check our activity page. 1. 200 CXOs: All the new products that Desire will launch in the future, will be sent to the CXO for FREE. 2. One ultimate award-winning user: $1000 CASH reward will be transferred to the award-winning user's account within 3 days after the end of the draw. 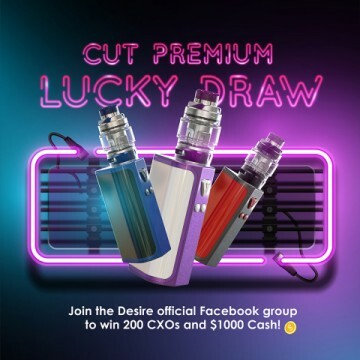 Time for lucky draw: On April 30, 2019, at 14:00 (GMT+8 time zone),The entire lucky draw process will be streaming through the Facebook live broadcast platform. 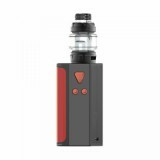 The Desire Cut Premium Mod and the Bulldog Tank consist the Desire CUT Premium e-cig starter kit. 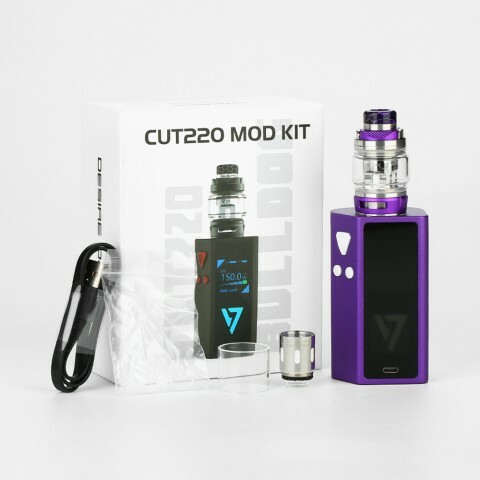 The CUT Premium Mod requires dual 18650 battery for max 200w power and has a complete security system for battery protection and even advanced modes for various preferences. 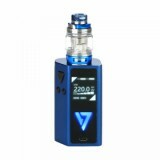 It has innovative Novice Mode which can automatically detect what coil you use and lock in an ohm to effectively prevent burning of the coil. Fire smart, Never burn! Moreover it has a 1.3-inch TFT color screen with five theme interface colors, how cool is this! The Bulldog Tank is a intuitive push-top refill designed tank which can work with 0.18ohm Mesh Coil & 0.2ohm Triple Coil. Also it has a adjustable bottom airflow system. • Desire Cut Premium MOD and BULLDOG Tank come with 510 thread. • No e-liquid, you shall buy separately. 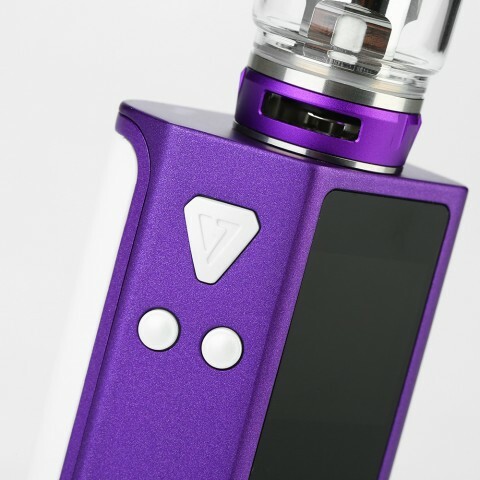 • Desire Cut Premium Kit doesn't comes with dual 18650 cells. You can buy them separately. • The Desire Bulldog Subohm Tank is also available in BuyBest. • Please be attention. There are warnings on the package. 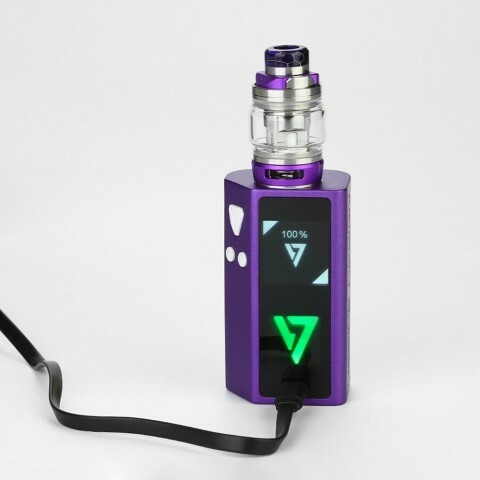 The Desire Design Cut premium kit is the latest in the line carrying the CUT label and is a dual 18650 battery full vape kit topped with the Bulldog sub ohm tank. It began life as the CUT220 however the company decided to add the word Premium I guess to make it stand out from the crowd – as to if it does we shall see. See more Design Cut premium kit review.